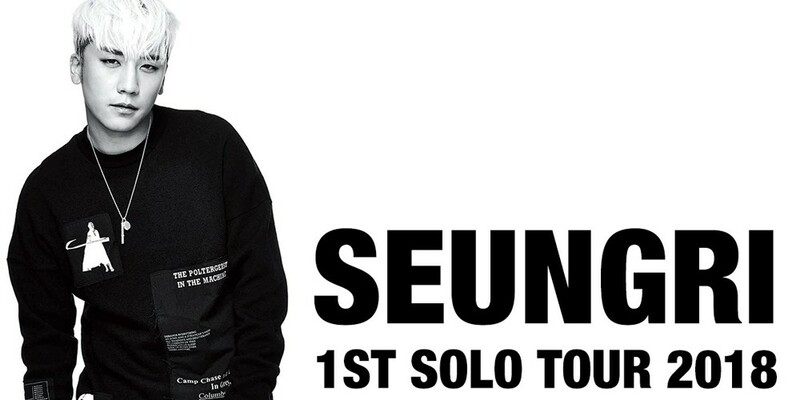 Big Bang's Seungri is headed off on his 1st solo Japanese tour! With 4 out of 5 Big Bang members away on their mandatory military service, maknae Seungri is finally embarking on his 1st solo Japanese tour. 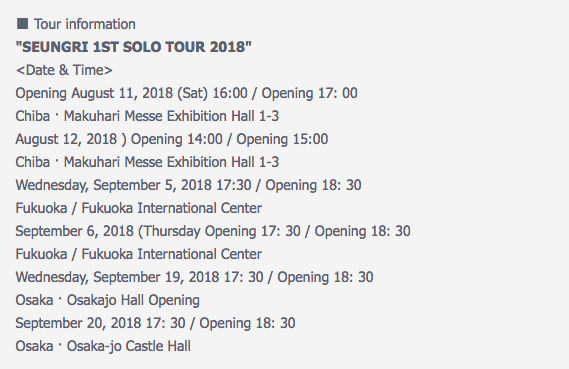 The tour takes place in 3 different cities for a total of 6 shows, kicking off shows in Chiba on August 11, then heading to Fukuoka, and wrapping up in Osaka on September 20th. Tickets will go on sale soon. Would you like to see Seungri on a solo tour?